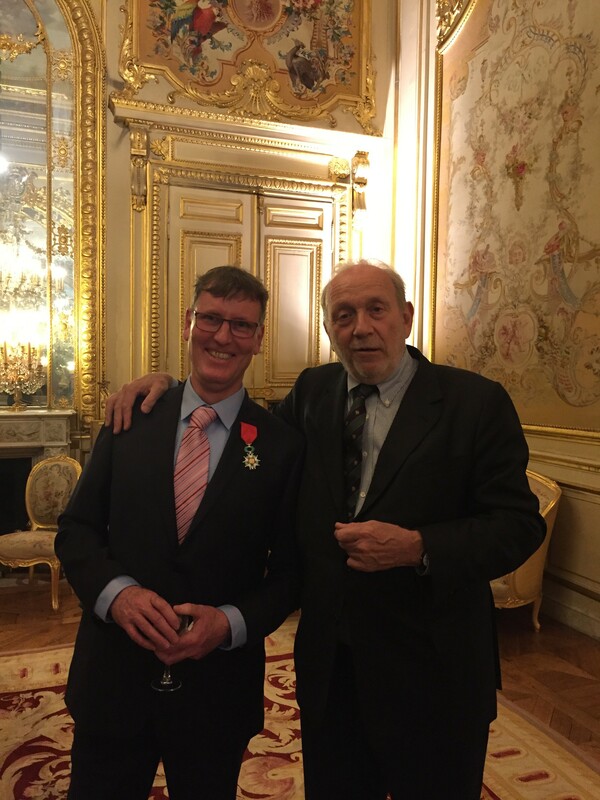 On Wednesday 12 October, 2016, at the Quai d’Orsay, in Paris, Christian Masset, General Secretary of the French Ministry of Foreign Affairs, presented Michel Dancoisne-Martineau, Director of the French Domaines of St Helena, with the insignia of the “Chevalier de la Légion d’Honneur” in a small intimate ceremony, in the presence of, among others, the HIH Princess Napoleon and Victor-André Masséna, Prince d’Essling. 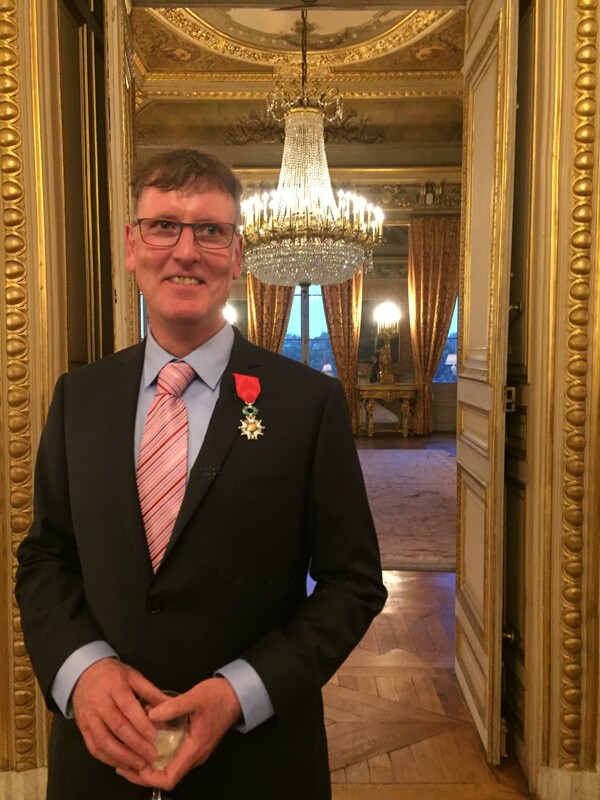 The Fondation Napoléon extends its sincere congratulations to Mr Dancoisne-Martineau. 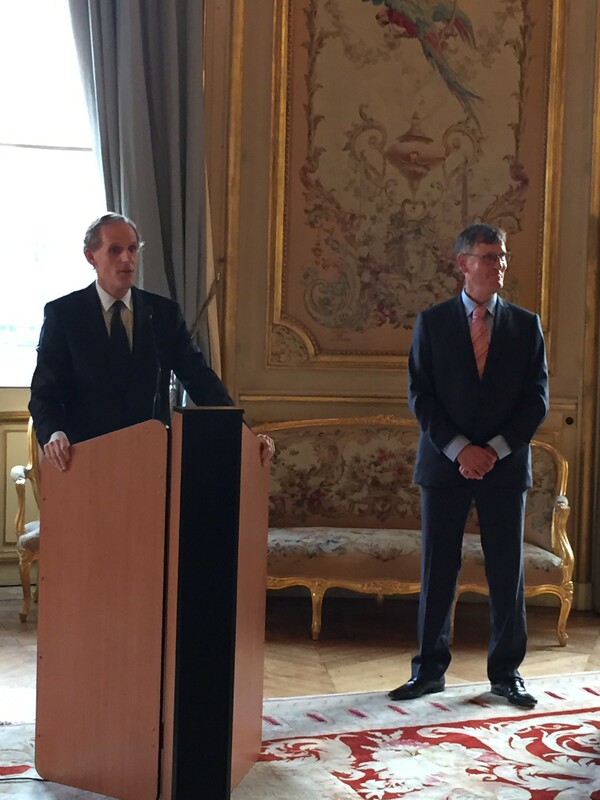 Link to Michel Dancoisne-Martineau’s speech of acceptance (in French) to the Order created by Bonaparte in 1802.